DHCP Reservation is a feature on most home network routers that allows the user to access networked devices using a specific IP address when setting a static IP address is not possible or desired. Western Digital Technical Support does not provide information on router DHCP Reservation support or instructions on how to enable the feature on 3rd party routers.. Please consult the router's user manual or contact the router manufacturer for more detailed instructions. Follow the steps below to configure DHCP Reservation on your router. Ensure the My Cloud Home is power on, LED is solid white and the Ethernet port LED is illuminated. Locate the DHCP Reservation option of your router which is normally under "LAN Setup", "Advanced Setup" or under the "DHCP Server" settings. 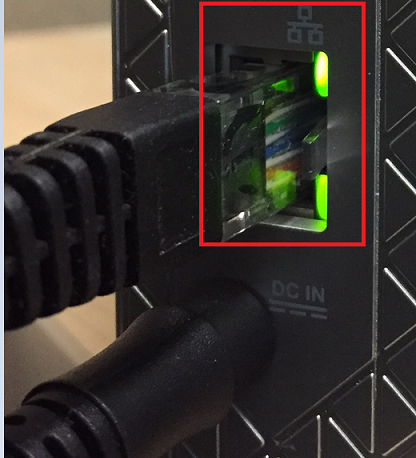 It may also be named "IP Reservation" or "Address Reservation" depending on your routers make a model. Please consult the router's user manual or contact the router manufacturer to determine. Port Forward.com contains a list of router user manuals by make and model.